Bits of Wisdom for All discusses learning challenges and provides suggestions on how to find solutions. The K & M Center focuses on a whole child approach to learning. 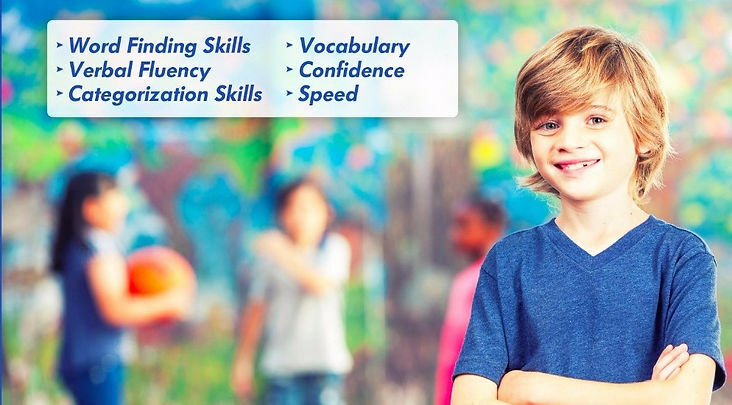 The K&M Center specializes in remediating dyslexia, processing speed issues, ADHD, executive functioning disorder, dysgraphia, language processing issues, and auditory processing issues. As Director of the K&M Center Melissa Mullin, Ph.D. has designed 1,000’s of treatment plans for students with learning differences. Contact us if you would like us to customize a plan for your child. For over 20 years The K & M Center has been guiding students' cognitive development by focusing on underlying learning skills. 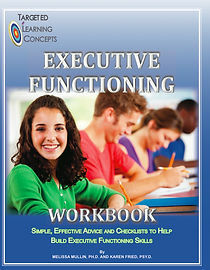 Targeted Learning Concept products are the result of our work with students at the K&M Center. We are excited to share our experience and philosophy of learning with you. Easy to follow support to help students organize, plan, and follow through on tasks. 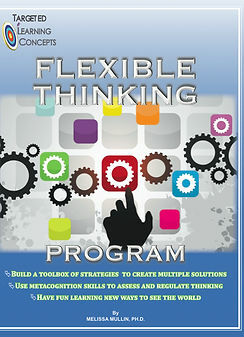 Fun games and instructions to help your child become a flexible thinker. 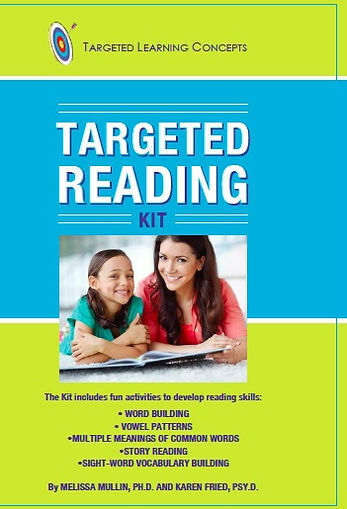 This easy to use reading program provides the building blocks of reading mastery.